Choosing your entertainment is one of the most important decisions you will make for your special event. I’ve often been asked this familiar question by couples who are interviewing me: “Can I see you perform at an event?” As a rule we consider all of our client’s events to be private. Asking if you can take a peek into someone’s event so you can see the entertainer in action can be a very difficult thing to pull off and it may not be the best opportunity for you to see your reception entertainer in action because every party, guest list, venue and couple are different. Fortunately there is a great way around this problem. Typically our couples are planning their wedding day at least a year to a year and ½ in advance. Within that year our brides and grooms are attending at least one or two weddings. This is the perfect opportunity to take notes and decide what kind of entertainer you would like representing you on your big day. Here some key things to look for in your entertainer while attending an event. Wedding entertainment is what helps generate the overall ambiance and atmosphere. Imagine being at a reception waiting for the bride and groom to enter as a new married couple with no introduction. The discomfort of walking in without a beat or sense that the party has begun can be more than slightly awkward. It is so important for your wedding entertainer(s) or DJ to have the ability to interact with your guests whether on a really small or big scale. The goal of an entertainer is to create an optimistic and loving atmosphere for your guests, so everyone feels welcome. This is a sign of true professionalism. A wedding reception entertainer(s) or DJ should pay particular attention to the flow and always be two steps ahead. The correct flow is going to create the difference between an ok wedding reception and an incredible wedding reception. Flow is crucial especially when it comes to the traditional parts of the reception, such as the grand entrance, first dance and the cutting of the cake just to name a few. 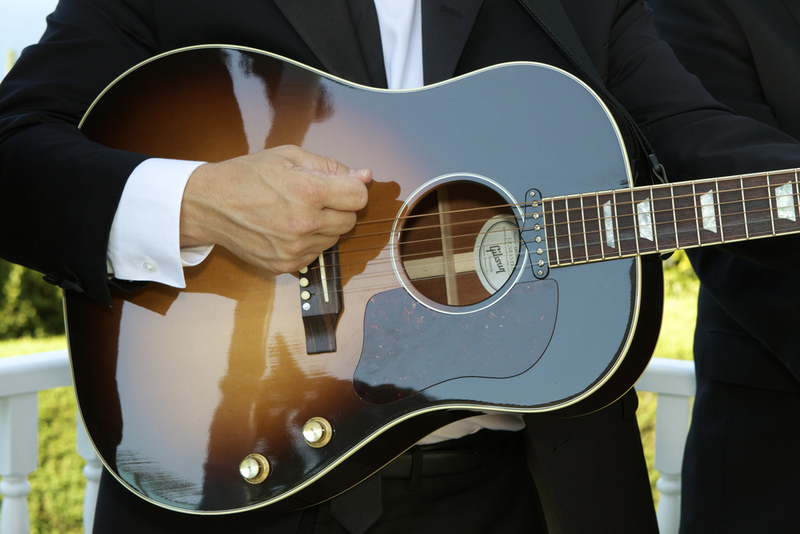 Carrying out the flow helps the entertainer build momentum and avoid the unwanted lulls at a wedding reception. January 9, 2014 by Cheers. Cheers Entertainment provides Disc jockeys and live bands for your wedding or special occasion. Serving Ventura, Los Angeles and Orange counties.